Live Roulette Dealer Table Games at Slot Fruity Up to £505 Bonus! Live Roulette Dealer Table Games at Slot Fruity Up to £505 Bonus! 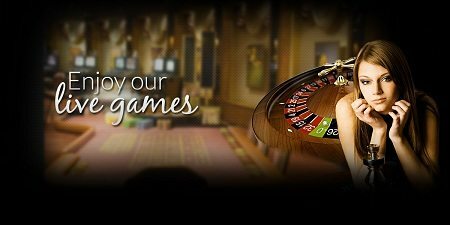 Live roulette is something that has a special significance for casino lovers when it comes to online casino. It comes with some of the excellent features and the scope to win galore at each level. 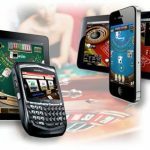 Whether you are a novice or a professional gambler, you will love the features. 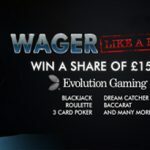 With a host of live casino games to choose from, renowned gaming agency Evolution provides you with the opportunity to win good money and also enjoy the feel of an ambience that is found in a live casino parlour. Place your bets now and start having that wonderful live experience of gambling now! 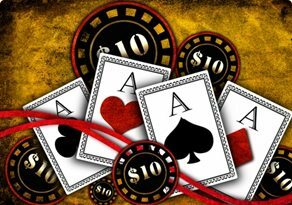 For those who are new in the world of online casino, the automatic version of live roulette is the best option. In this exciting game, you have a scope to win a huge amount of money even if you place bets of lower amounts. The whole gameplay process takes place automatically here. You just have to place the bet by depositing the money, and then press the start button. Once you do that, the game starts automatically and the end the name of the winner comes on the screen. In most case, the amount you can bet ranges from £1 to £20,000. 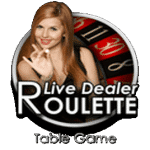 Live Dealer Roulette is another version of live roulette where you get the chance to play against opponents in real time. The rules of the game come somewhat similar to conventional roulette. 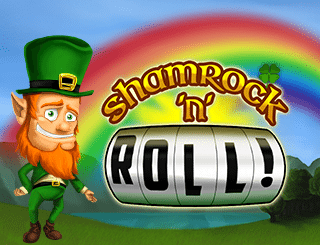 The best part of the game is that you have a chance to place a bet with just £1 and yet win around £75,000 for each spin. There are exciting and innovative gameplay options like the Racetrack feature that enables you to keep track of the bets of other players. You can also double or split the amount that you place in the form of a bet. This game has found quite a good popularity in mobile gaming. Lastly, we have the three-dimensional version of live roulette by Evolution. This is an initiative to make the whole gaming experience really realistic and exciting. The interface that is designed in the three-dimensional style lends a unique feel to the whole look and feel. On top of the realistic interface, we have real gaming sounds like the sound of the spinning ball, the coins rattling and so on. With all these gaming aspects, you will feel like playing in a real-life casino.